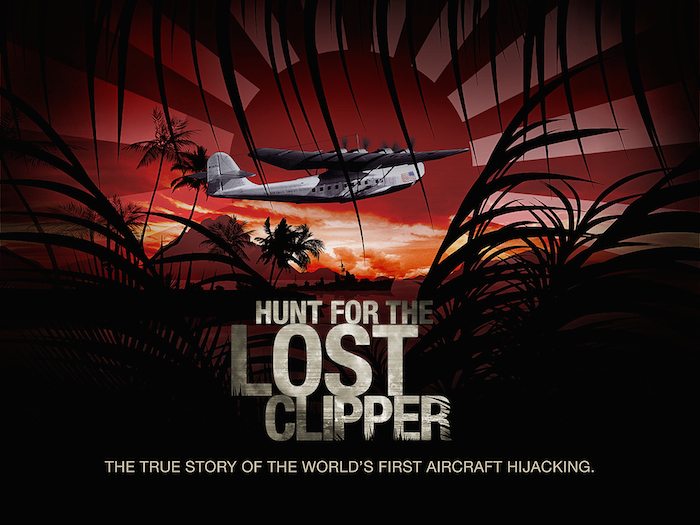 In the same expression of hope and determination, the BentProp Project and Project RECOVER have interweaving common goals as The Search for the Lost Clipper to ultimately locate and help repatriate missing World War II Airmen. Project RECOVER is a public-private partnership to enlist 21st century science and technology combined with in-depth archival and historical research in a quest to transform the approaches to underwater search to locate aircraft associated with American servicemen still unaccounted for during wartime. Established in 2012 with sponsorship from private and public entities, Project RECOVER is a partnership among researchers at the University of Delaware’s College of Earth, Ocean, and Environment, Scripps Institution of Oceanography at the University of California San Diego, and the BentProp Project. The work blends historical data from many different sources to optimize underwater search areas with scanning sonars, high definition and thermal cameras, advanced diving, and unmanned aerial and underwater robotic technologies. These new methods are now being applied globally where servicemen are still missing. Information on finds by Project RECOVER are then transmitted to the U.S. Government Defense MIA/POW Accounting Agency (DPAA), for formal identification, family notification and ultimately repatriation. Project RECOVER has an expanding footprint, with cases developing for global search and discover.